The key focus of AKD Infotech division is to provide software (Custom built/Off the shelf) to its valued customers. Each software is applied with an objective to achieve better manageability, improved efficiency, and cost effectiveness. 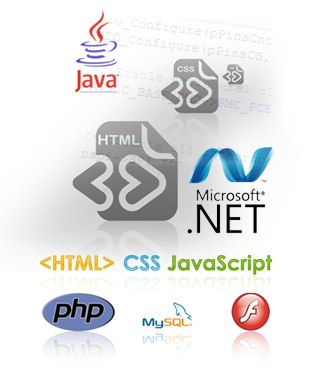 We have vast experience in the fields of software selection, development, application and support. We can handle projects involving both tailor made and off the shelf software.